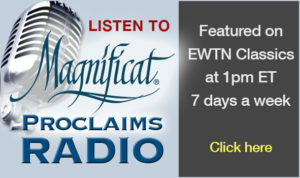 The Magnificat Meal is the essential function of Magnificat. 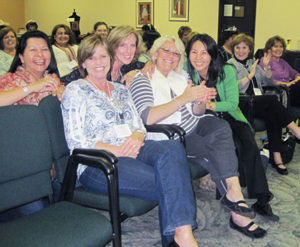 offering women a chance to share and enjoy one another in an atmosphere of God’s presence and love. a period of time in communal praise and worship centers the participants on the Lord; it remains open to the Charismatic gifts while being sensitive to the varied background of all present. the personal testimony of one woman (or occasionally a priest) whose life has been dramatically impacted by God’s grace. We have heard testimonies that continue to inspire us – leading to a personal encounter with the Living God. Everyone who comes, looks forward to the many ways that God’s power –through the action of the Holy Spirit is transforming the lives of many ordinary women. a time of prayer for the needs of the Church and of those present. Intercessory prayer is an important part of the meal – in fact the power of prayer is realized throughout the ministry of Magnificat. 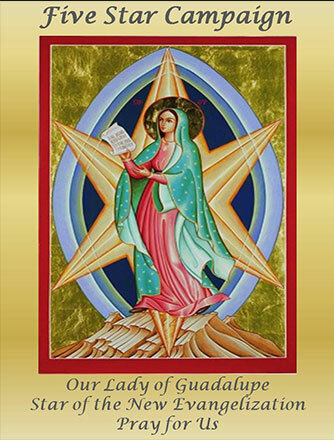 While this ministry is not to exist without the Magnificat Meal, other functions may be sponsored in an attempt to bring together women from various segments of the Church to recognize the touch of God in their lives. Wisdom and experience indicate, however, that a chapter needs to be established in the area of the Meal before embarking on extended programs.